It’s a little known fact that mental and physical performance is impaired by even mild dehydration and that there are more efficient and effective ways to lose weight tan by drastic diets. Yet being able to operate at peak performance is increasingly important in a busy, stressful and challenging world. At Peak Health our goal is not only to help you relax and unwind, but to develop personal strategies that maintain health and fitness and help you operate at peak performance long after you have left our doors. The Peak Health philosophy is based on the research of a team of medical and wellness experts around the globe. It takes a holistic approach to resetting health based on the latest academic and scientific research. Offering both a fully immersive retreat programme in Switzerland and a lifestyle wellness programme in London, our mission is to help you cut through the noise around wellness and understand which small changes will make the biggest impact on you to help you transform your lifestyle. Through a precise wellness assessment, we determine key focus areas and provide personalised support in each pillar to maximise results. By focusing on healthy habit changes, we create sustainable solutions to wellness improvement. Balancing blood sugar levels can have a huge impact on our mood and energy during the day. When we think about the optimal nutrition plan, we want to keep blood sugar balanced and boost metabolism all while providing energy and a wealth of micronutrients for your body. We emphasise seeking out food that is locally sourced that includes lean proteins, healthy fats, and fresh fruits and vegetables. Maintaining fitness improves productivity, reduces stress, lowers cholesterol, encourages weight loss and combats depression among other benefits. 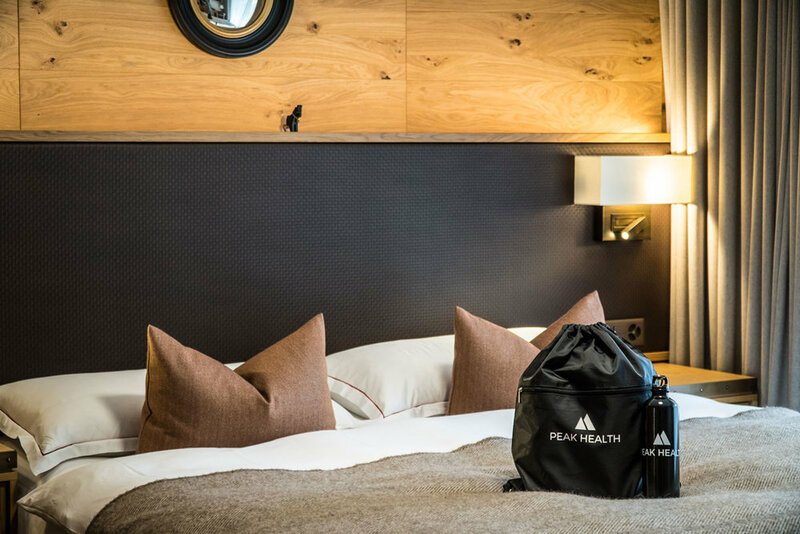 The Peak Health Retreat programme includes pleasant hikes at high altitude to boost cardiovascular fitness, build lean muscle and increase metabolism. Yoga at the close of each day will help you to restore and repair. Personal training sessions are also available to help create a tailor-made fitness regime that helps you to achieve your fitness goals. Mental resilience is a key skill to combat stress and fatigue. The Peak Health programme includes meditation and yoga sessions, curated discussions and tips on improving overall resilience. Our hikes provide a grounding meditation to build connections with nature. 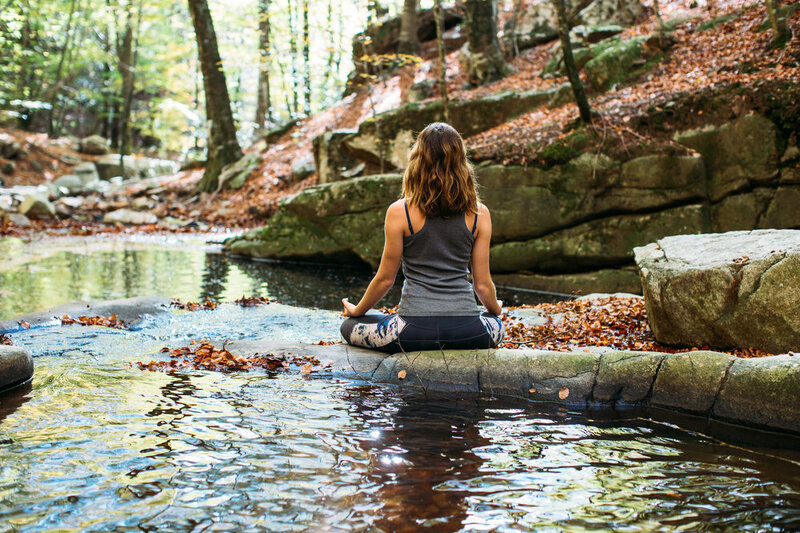 Without the stimuli and stresses of regular life, we help make space in the mind-body to create a sense of serenity and provide a foundation of mental resilience in every day life. Building healthy sleep habits is one of the most effective ways to boost performance and wellbeing. Our curated approach targets stressors affecting healthy sleep and rebalances your serotonin, cortisol, and melatonin levels to promote healthful and restful sleep. We have a variety of resources to calm the body and mind including sleep-friendly menus, cutting-edge spa amenities and meditation practices to foster a night’s rest that leaves you feeling well rested and rejuvenated. Bad habits can be hard to break, but not with focus and understanding. We focus on the fundamental habit loop to determine the most successful way to break bad habits and implement healthy ones instead. This helps create sustainable results for the long term.